Retrograde, or retreat. It is indicated by the "R" icon. The word "retrograde" means something moving backwards. 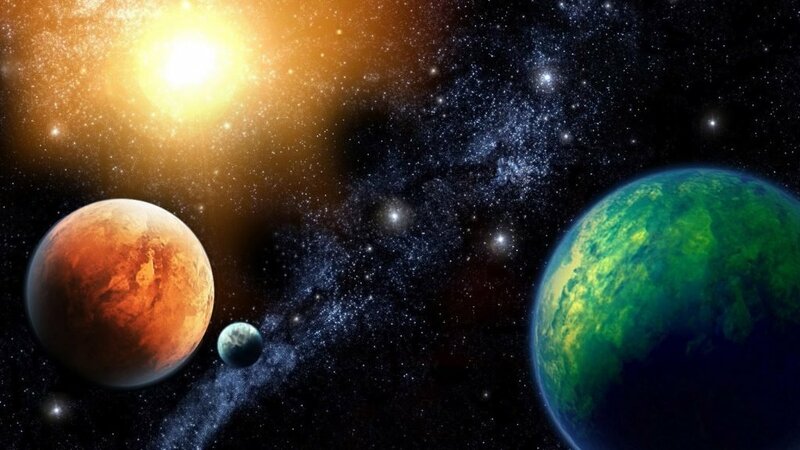 The planet does not move back, but the fact is that if you look from the Earth, it seems that the planet slows down its movement and is about to retreat. It's like moving two parallel trains. If one goes with greater speed, then it seems that the second one is going back. Different phases of the movement of the planet in astrology are usually denoted by letters: D - for direct (direct) movement, R- for retrograde, SD - when the planet after stopping starts direct movement and SR - when the planet after stopping, will begin retrograde motion. Retrograde are all the planets, with the exception of the Sun and the Moon. If the planet is retrograde, that is, it moves in an unusual way, then its impact will be less obvious, more hidden and introvert. In some cases, this is a real blessing, and sometimes it can slow the process of ripening the event. City New York.